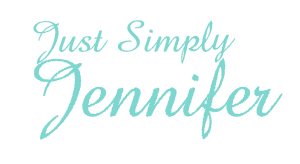 My Google Drop… | Just Simply Jennifer! Google is also sending less search engine traffic this way as well and there stock prices are dropping. It is the first time I think I have checked my stats and Windows Live is sending me more traffic than Google. So go check them out for a search engine. They seem pretty good actually…I have changed over now. The url is just as easy to remember. Here is another list of suggestions from Snoskred of services available that will get us less dependent on Google. She fell victim too…well there are a whole lot of us. It is really crazy.